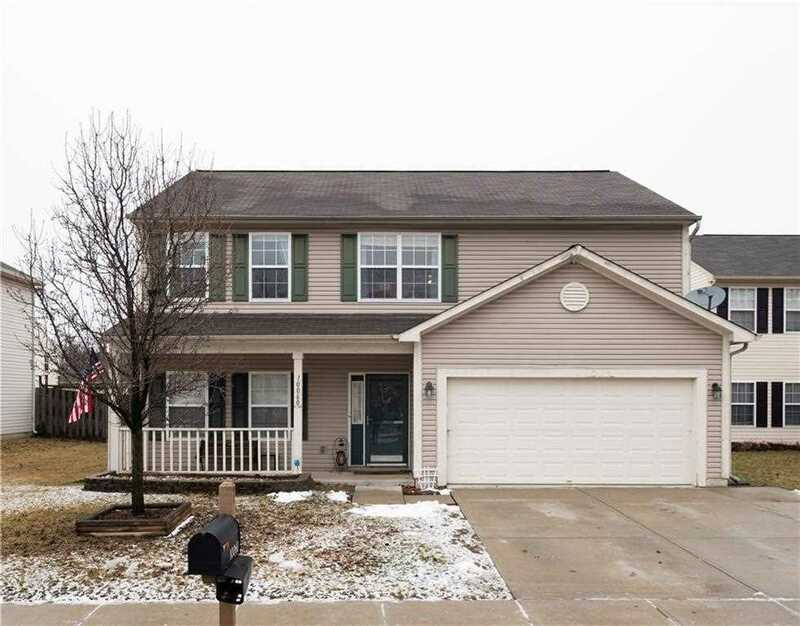 Home for sale at 10060 Evening Sun Court Avon, IN 46123. Description: The property at 10060 Evening Sun Court Avon, IN 46123 in Hendricks county with the BLC / MLS 21617165 is currently listed for $203,000 and has been on this site for 65 days. You are viewing the MIBOR listing details of the property for sale at 10060 Evening Sun Court Avon, IN 46123, which features 4 bedrooms and 3 bathrooms, and is approximately 2367 sq.ft. in size.